Beaches are amazing creation of God. It is the one and only place where blue sky, sun, sand and sea come together to show the real beauty of mother nature. Beaches are the best places to spend holidays, enjoy honeymoons and to feel relax in every moment of the life. Today in this post, we would like to list 5 best beach destinations in India. When we think about Goa, the first few things come to our mind is sea, beach and party. We all know that Goa is India’s party capital. This part of the country has several popular beaches. Among all of them Agonda beach is very famous and also counted among Asia’s one of the top 10 beaches. It is easy to reach Agonda beach from any part of the world as it is situated just 65 km away from the Dabolim International Airport. From the airport it only takes around 90 minutes by car to reach the beach. If you are looking for beaches in India for sunbathing, swimming, parasailing and to enjoy sunset in peace with your soulmate and friends, Goa is the place. Other popular beaches of Goa are Palolem beach, Majorda beach, Baga Beach, Colva beach and Calangute beach. Last year I visited Havelock along with my wife to enjoy New Year eve. If you want to spend your holiday with Nature, Havelock Island is the place for you. The island has two popular beaches- Rahanagar and Elephant beach. Radhanagar beach is ranked as the “7th best beach in the world” by Time Magazine. Spend time by the beach to enjoy white sand, clean lined of coconut trees and a mesmerizing sunset. One can reach Havelock Island easily by air conditioned catamaran ferry from Port Blair which only takes 90 minutes. 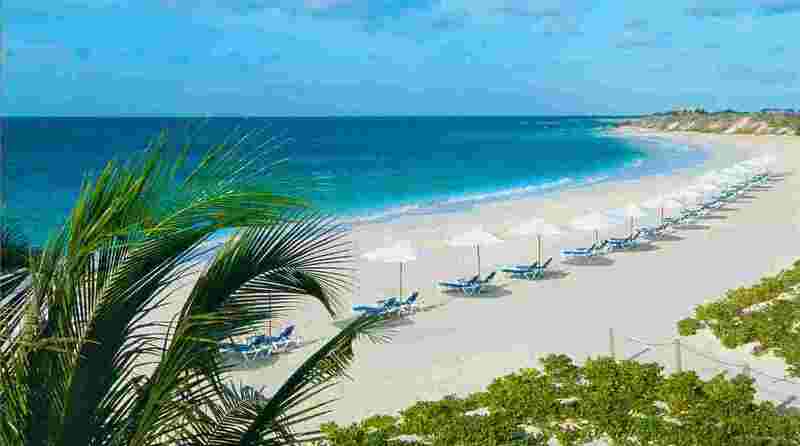 Another famous and one of the best beach holiday destinations in India. The beach is situated approximately 375 km away from South Mumbai. Along with red sand and crystal clear water, tourists can also visit the Swaymbhu Ganesh temple. The statue of the temple is believed to have originated from the ground itself. Ganpatipule beach is very safe for swim and also ideal for a romantic walk with your soulmate. 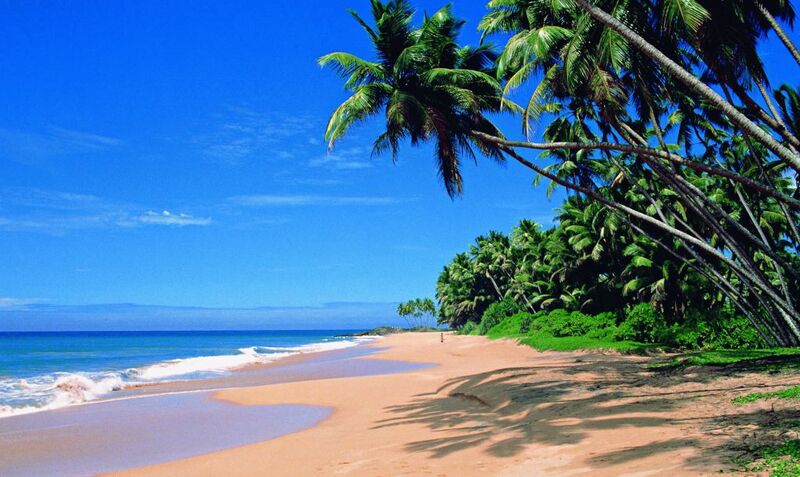 All the beaches of Karnataka are beautiful and attractive. Most of them are filled with tourists all throughout the year. Among all of them Om beach is very popular and is well connected to major cities through trains and buses. The famous Shiva temple Mahabaleshwar is also located near to the beach. Other popular beaches are Paradise Beach, Half-Moon Beach etc. Kerala is famous for its exotic beaches and most of them are ideal for sun-basking and sea bathing.Every year millions of tourists from all part of the world visit Varkala beach to enjoy the beauty of it. Varkala is popularly known as Papanasam Beach. If you are looking for a beach which is less populated, nicely located and least commercialised, this is the place for you. Yoga classes also conducted regularly on Varkala Beach. One can easily reach Varkala by air or by train or by road. The nearest airport is the Trivandrum International Airport which is located around 45 km away from the beach town.